If You have A Blog Site Or An Informative Website You Can Use VigLink To Earn Money. 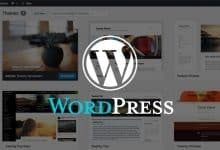 Are you looking to increase your blog or website earning using VigLink? In this article will explain how you to make money from VigLink platform. Now lot’s of publishing networks are available for bloggers and website owners by which they can earn. For bloggers, one of the easiest ways to make money is monetizing your blog with different kind of ad networks. 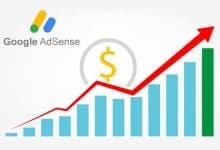 You can go with Google AdSense, Infolinks, Media.net and many more. They show the advertisement on your blog or website. These are for the first stages of bloggers. However, the different type of publishing networks works differently. Some ad networks show contextual ads, video ad, flash ad and many more. In this article, we are going to talk about a quite popular ad publishing network VigLink and how you can earn money from VigLink. VigLink is an excellent way to grow your earnings through your blog or website. Maybe you have a blog site or any informative website, and there you write blogs or articles. On your writing, you often set outbound links ( By clicking those links visitor visits to another site). VigLink’s high technology tools turn your outbound links to your selected merchant’s affiliate links. If you are not familiar with the word affiliate link, we are giving a short introduction. 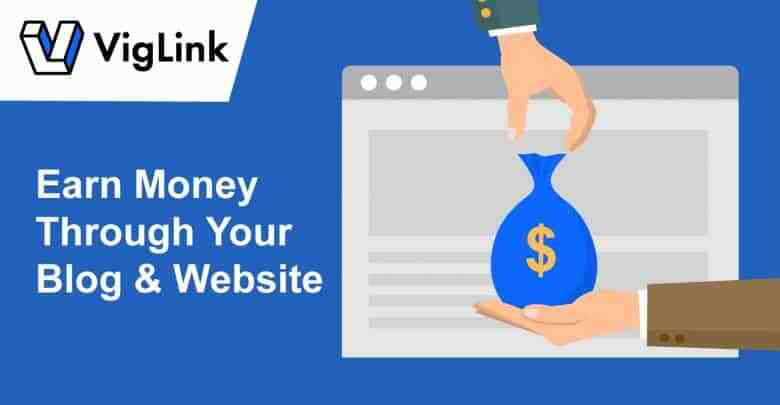 However, if you monetize your website with VigLink, you don’t need to put affiliate links one by one on your outbound links.  The advanced system will automatically turn your links into money making affiliate links. How to become a publisher to earn money from VigLink? Becoming a publisher on VigLink is effortless. Just follow the below steps. At first visit on the website of VigLink. Then you can Sign up with Google or with your mail. 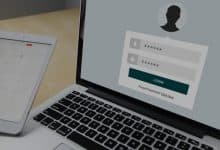 When you choose mail, you have to enter your mail id, password and again the password. Be sure for the mail because the email id will be validated. As soon you tap the SIGN UP, a verification link will be sent to your given mail. Then you have to go to your mail and then when you click on the link that’s it. You are done now. On the publisher dashboard, first, you can see the statistics report on your REVENUE, EPC, CLICKS, SALES, CTR, PAGEVIEWS. You can measure and track your reports here. When you scroll down, you can see your merchants whose links are you promoting, their clicks, EPC, Actions, Revenue. You can filter your merchants, EPC, Actions, Revenues there. These give you the idea that if you are earning enough or earning less then how you can improve that. On the settings section, you can adjust the configuration according to your needs. Like if you want to optimize the URLs, wish to set open a new window when someone clicks on links, shopping options to earn more, etc. On the install section, you get the codes for optimizing your outbound links to profitable affiliate links. There you will get complete guidance on how to install the coding and where to integrate the coding. You get all the merchants who are on VigLink. There you can choose your preferred company whose products you want to promote. You can search the merchants by countries, categories, CPC, CPA. On the trends section, you will get popular products. If you choose the popular products you get more chances to earn. 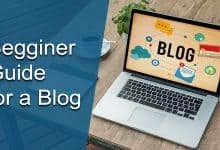 On your blog, you write contents to promote a product or service. If you want to earn money from VigLink, you have to write contents specifically so that links could be created. Once you install the codings, all your content will be monetized. They have some special tools to monetize your contents. This tool tuns all your possible links into money-making affiliate links. It detects the links with are not affiliated and affiliates them without your effort. Even if you wrote a blog so many years ago, Viglink finds any possible link there and plans the affiliate link. This high technology tool turns to link up a product on your content which is not linked. This tool is beneficial to maximize your affiliate earnings. On your blog, you post contents and visitors comes there, read your article and purchase any product and you earn from VigLink. That’s the main concept. But nowadays social media is mighty and to reach more audience bloggers often share their posts on a various social platform. This VigLink Anywhere tool enables you to earn from VigLink even when you share posts on social platforms. 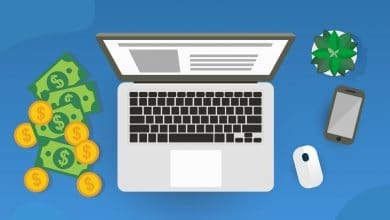 Affiliate marketing is now a trendy way to earn money among bloggers, and they keep searching for the best affiliate marketing niches. It is because it has a massive amount of earning possibilities. In fact, some popular platforms don’t put advertises on their blog. They only make money from affiliate businesses. In comparison to traditional affiliate marketing business, you have to manually go to each company and have to implement their affiliate links to your content. Naturally, you have to track your each affiliate platform separately. But, on VigLink you don’t have to do anything without signing up and put their coding into your site. Their high technology automatically does the job for you. Another reason you should go with VigLink is they have almost all category merchants. That is why no matter what is your blog about you have the maximum chance to get your niche related affiliate merchant. Moreover using VigLink is very effortless and easy to get approval. If you use platforms like Blogger, WordPress, and others, VigLink supports them too. Finally, we would like to say if you want to increase your website revenue with affiliate marketing business then you can undoubtedly use VigLink to earn more money. Even if you are using other affiliate programs, nevertheless you can use VigLink. If you want to read more earning related articles you can read:- Among Blogging And YouTube Which Is Better For Making More Money, and Udemy Review And How To Earn From Udemy. Thanks for reading. We hope you have enjoyed the article. If you have any suggestions or queries, you can comment down below.